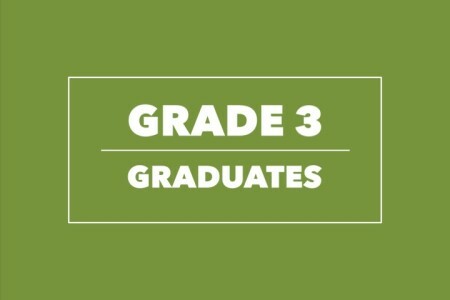 When you’ve passed all five Touchstone Evaluations within one particular Grade, you will be awarded with a Straightness Training Certificate Grade 1, 2, 3, 4 or 5. The awarded Grade is an indication of your present level of skill in Straightness Training. 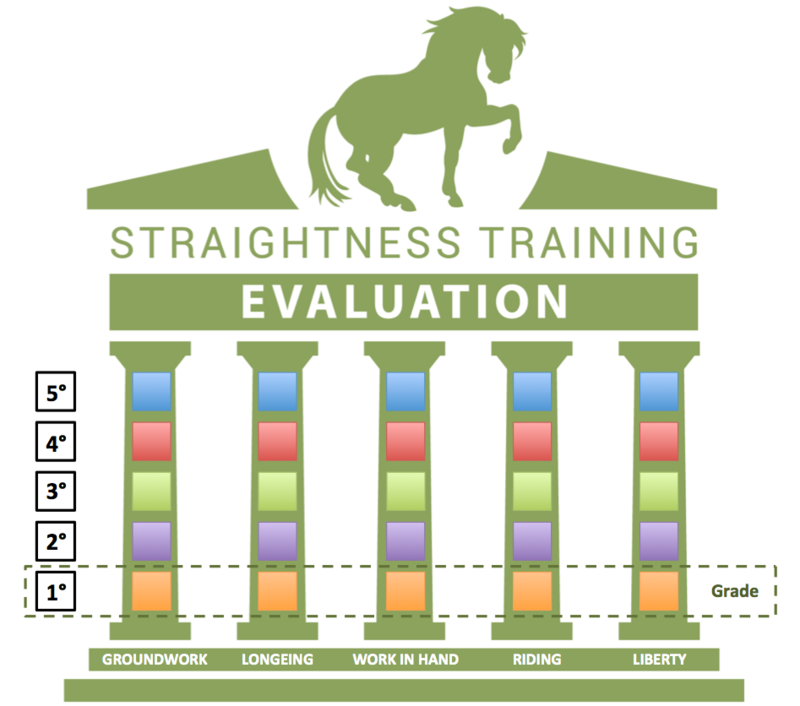 Click on one of the buttons below to see the rider – horse combinations who are certified in the ST Evaluation Program.